From gathering information to the design and creation of your website and finally discussing the maintenance part of the process. We can pass it all over for you to update and manage, or we offer a service which does it all for you. Are you planning a wedding this year? Need something a little different alongside your invitations? Come on over to our website for all the information. We can provide management advice on all of your social media needs. Whether it be Facebook, Twitter, Instagram, Google Plus, or Pinterest, let us help you on your way to a successful online presence. It all starts with a logo. For a start-up business, it can feel like a daunting first step – it is! We can help you build your brand from the logo up. Creative advert designs will give your company, service or products a real wow factor. Everyone is different and there is no exception when it comes to websites and advertising. That’s why we have created different packages to suit your individual needs. 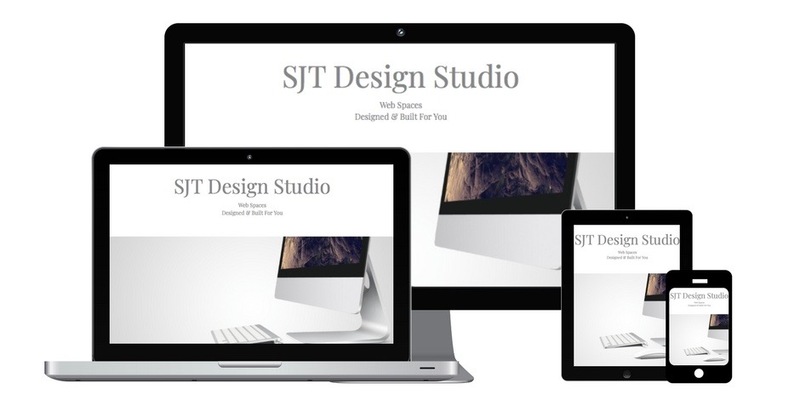 Come on over to our Facebook page SJT Design Studio, or take a look at our website. 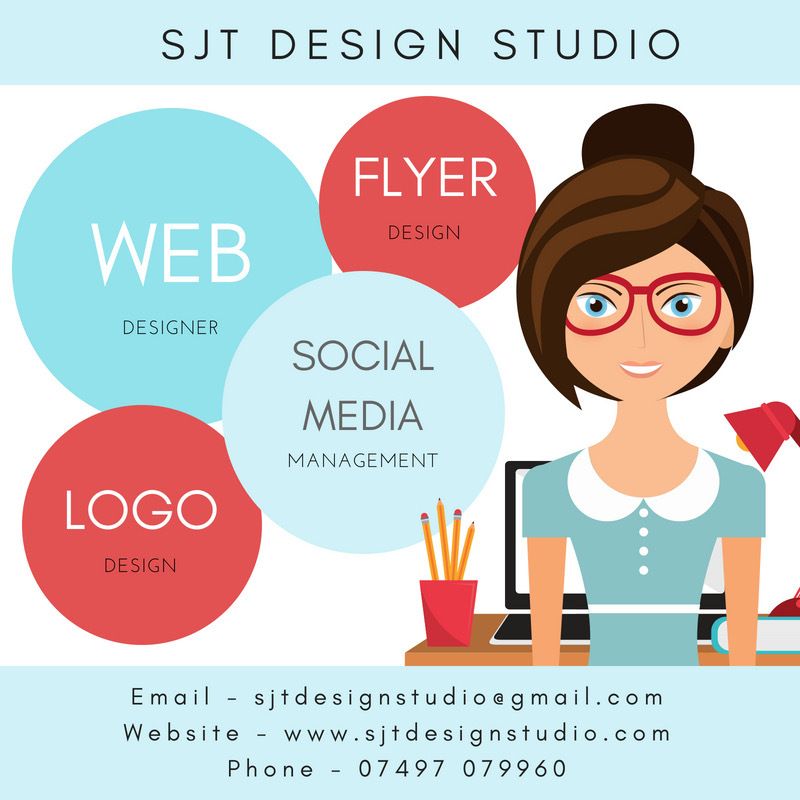 Call SJT Design Studio on 07497 079960.